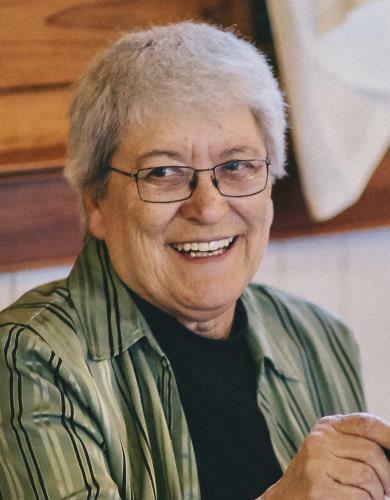 Janice L. Dahl of Renton, WA, passed away Thursday, February 21, 2019. She was 71, born on November 16, 1947 in Bellingham, WA to Karl and Dorothy Dahl. 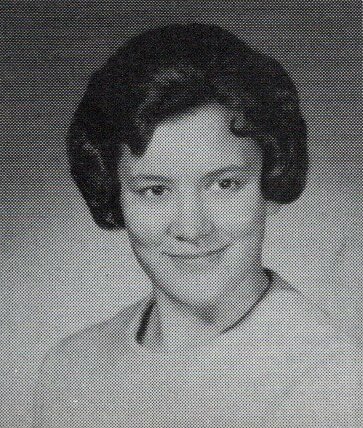 Janice was preceded in death by her father Karl and is survived by her mother Dorothy; her brothers Ed (Barbara) Dahl and Jon (Ellen) Dahl; her sister Ann Dahl; and numerous nieces, nephews; numerous great-nieces and great-nephews; and cousins. 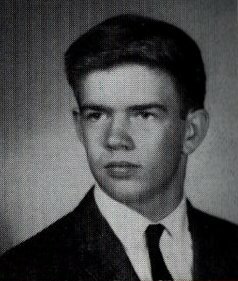 Janice graduated from Bellingham High School in 1965 and earned her Bachelor of Arts degree from Western Washington University. She worked for King County since graduation, working twenty five years as a Regional Recreation Program Administrator and then as a Ride Share Service Representative in accounting when she retired last July 31st. In her younger years her hobbies were slow pitch softball, badminton, and bowling; winning many trophies in slow pitch. Janice was also very involved with Special Olympics. She enjoyed traveling around the United States to visit family and even took a trip to Norway and Sweden. Her family and friends will always remember her as a kindhearted person, always doing random acts of kindness, paying for someone groceries or a meal was the norm for her. To her it wasn’t just big things that made a difference but also the little things. Memorials may be made to Faith Lutheran Church. 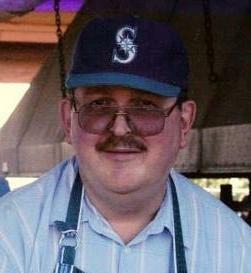 A celebration of life is scheduled for 11:00 a.m., Saturday, May 4th at Faith Lutheran Church in Bellingham. You may share your memories at www.westfordfuneralhome.com. We made the BIG TIME and are getting our fifteen minutes of fame. The small group of the 50-year reunion committee who painted The Rock south of Bellingham is featured in the Herald today. Check it out! OK, 65ers!!! Here is a chance to get together with some (very) OLD friends in a beautiful setting and no one has to plan it! Just doesn’t get any better than that! The Class of ’66 has invited our class along with the Class of ’67 to a party at Pulver’s Party Place. They are asking for a donation of $10 which includes beer (thanks Micky Vitt) and wine, wonderful 60’s music, and Don Pulver’s venue, 649 Old Samish Rd. A taco truck will be on board from 4-6 if you want to purchase some tasty tacos, etc. The party starts at 4:00 and goes until the last person leaves. 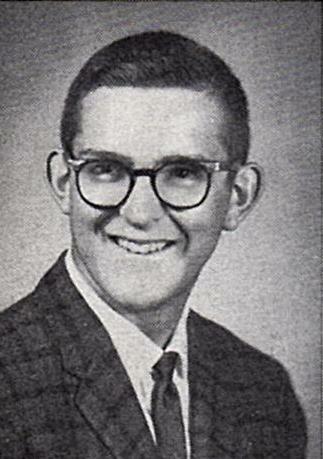 Once again, we bid adieu to a fellow classmate, Mike Anable. Our condolences go out to his family and friends. His obituary appears below as well as on our “In Fond Memory” pa ge. 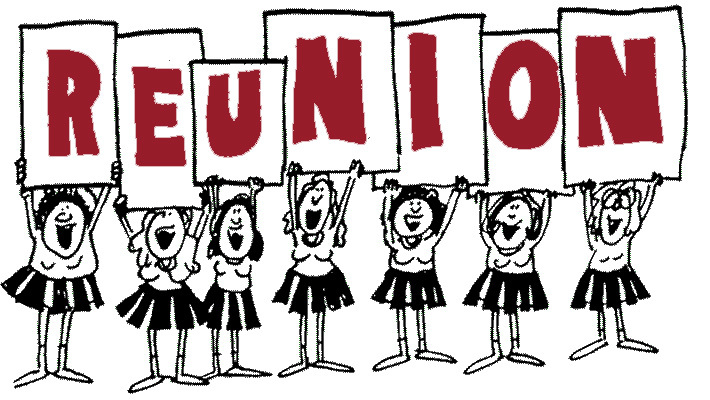 You are invited to attend a reunion of 3 classes this summer: BHS Classes of ’65, ’66, and ’67. We will be gathering at Don Pulver’s wonderful party place on Old Samish Highway on August 18, 2018. Much more information will follow.